The UK artist Simon Fujiwara often makes waves with his unsettling works, and he is ready to do so again with a show of new pieces at Lafayette Anticipations in Paris (Revolution, 13 October-6 January 2019). 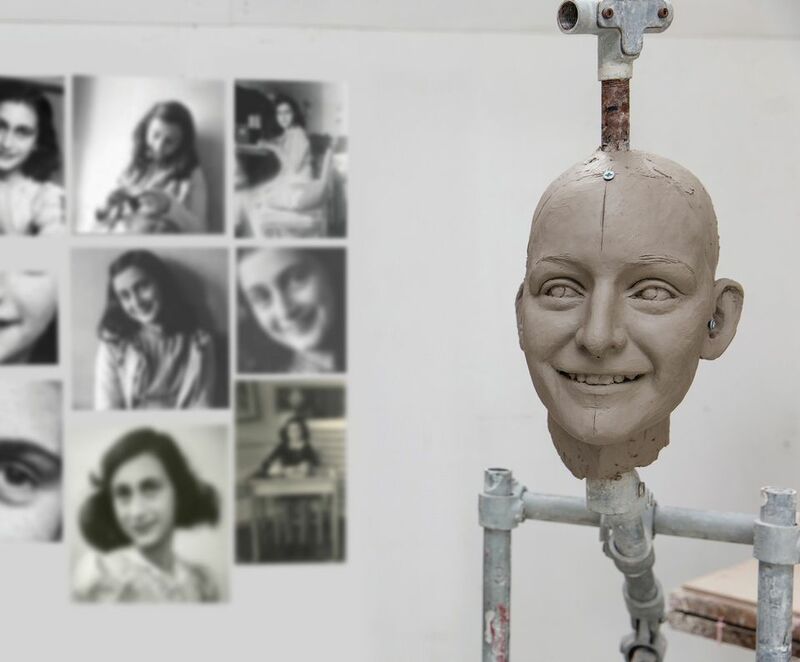 Likeness (2018) is an installation representing Anne Frank, the young Dutch diarist and Holocaust victim. Fujiwara tells us that he was intrigued by a wax figure of Frank produced by Madame Tussauds. “It’s inspired by the fact that there even exists a figure [in Tussauds],” he says. Another piece, Empathy I (2018), is a simulated ride that “repositions the viewer as a sculptural object”, the organisers say, giving arty thrill-seekers a conceptual white-knuckle experience.